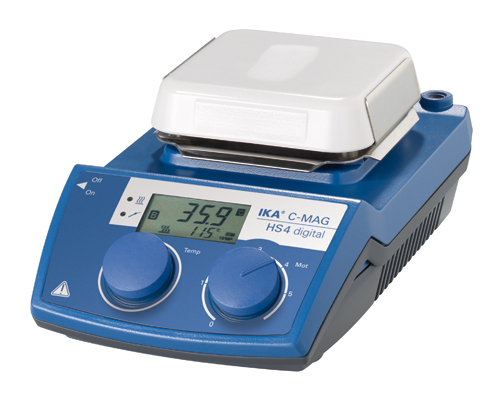 New magnetic stirrer with heating. The ceramic heating plate offered with these hotplate stirrers affords excellent chemical resistance. - Hot Top indicator >> hot surface warning to prevent burns!